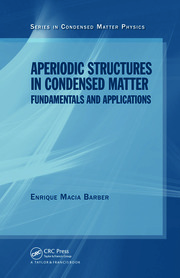 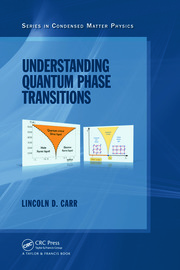 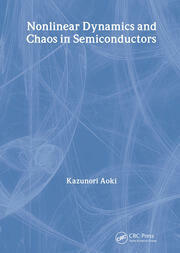 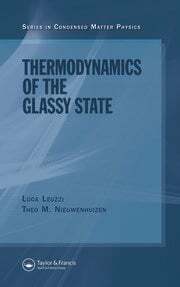 This series covers the whole of condensed matter physics, including crystalline solids; soft condensed matter; nanostructures; mesoscopic systems; correlated electrons; computational modeling; surface, interface, and atomic-scale science; and low-temperature phases. 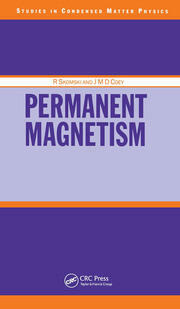 If you are interested in writing or editing a book for the series, we would be delighted to hear from you. 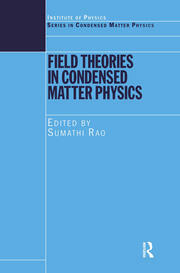 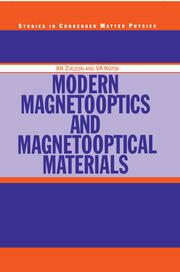 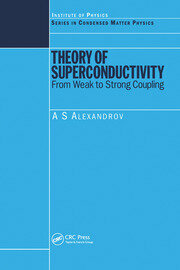 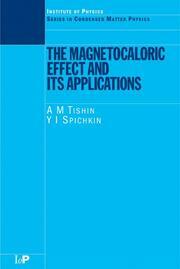 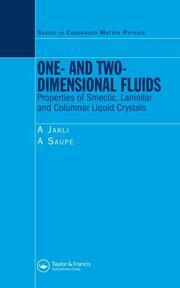 Please contact Francesca McGowan, Editor for Physics books, at francesca.mcgowan@tandf.co.uk or +44 (20) 755 19348. 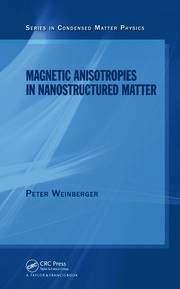 Proposal guidelines can be accessed at http://www.crcpress.com/resources/authors.